Yellow flowers send a message of friendship, trust, compassion, and respect. This professionally arranged bouquet makes a thoughtful gift for various occasions including birthdays, Friendship Day, to welcome a new baby, and even as sympathy flowers. This seasonal yellow flower arrangement is available for same day delivery and each stem is lovingly selected and arranged by our skilled team of florists. 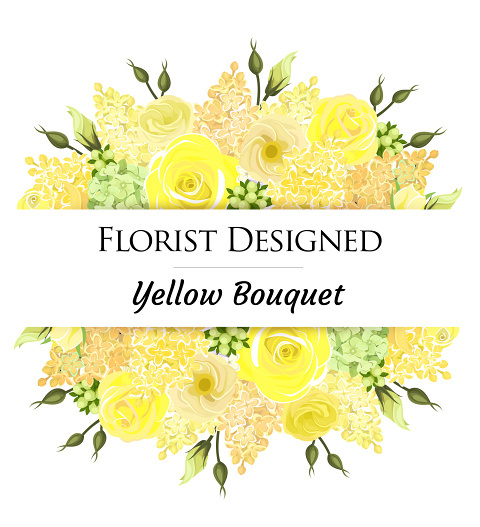 Our expert florist will create a best value yellow themed bouquet with seasonal stems.